What happens when I get a Collector's Bill? When you win a limited edition Collector's Bill, you’ll receive the value of the bill and the bill will be added to your “Collector’s Bill” ledger. 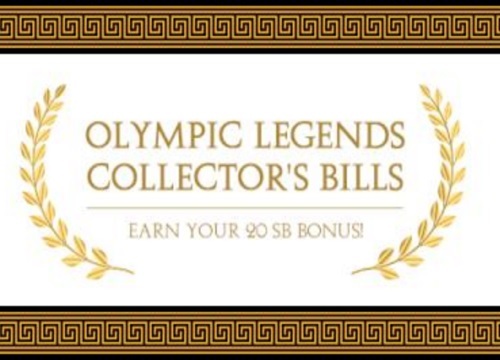 Collect all 7 bills and you’ll instantly earn a 20 SB bonus! Is it possible to collect the same Collector's Bills multiple times? Yes, you could collect any of the Collector's Bills multiple times. If you aren't a Swagbucks member yet, Click here to join Swagbucks.